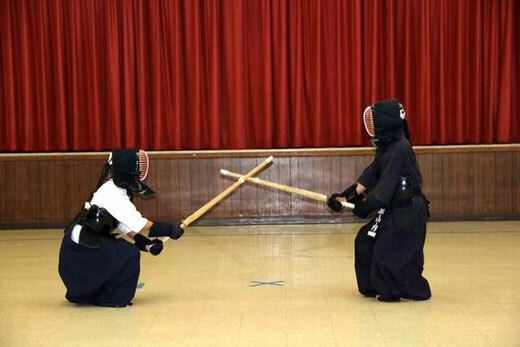 Kendo, "the way of the sword," is a form of budo (Japanese martial way) commonly translated as "Japanese fencing." 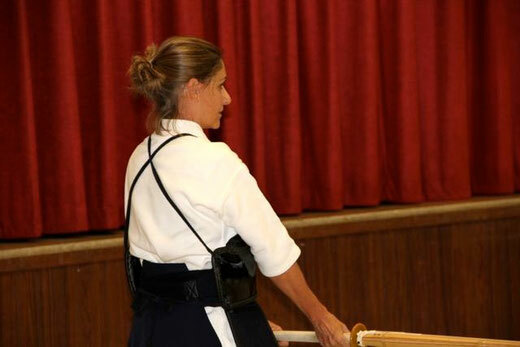 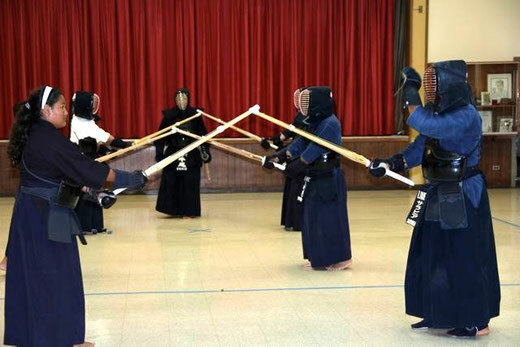 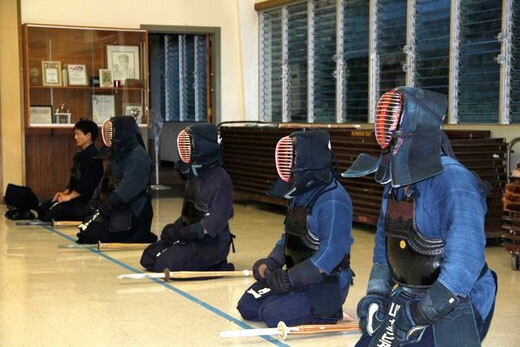 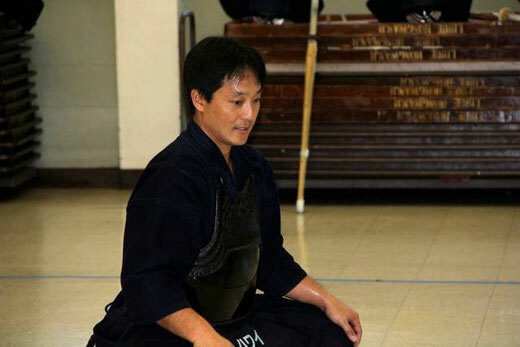 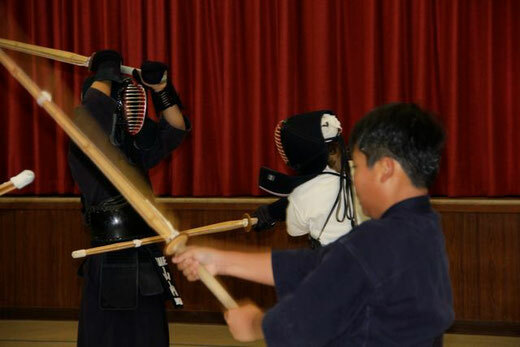 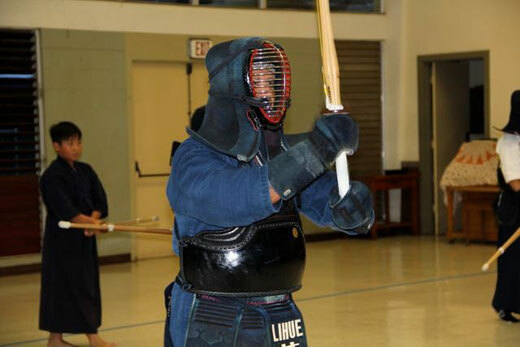 Kendo is deeply rooted in the ways of the classical samurai, and has evolved over many centuries to its present form. 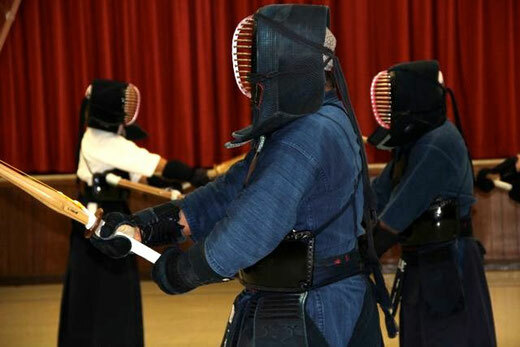 Unlike the battlefield emphasis of the past, modern Kendo revolves around development and refinement of the human spirit, character, mind and body. 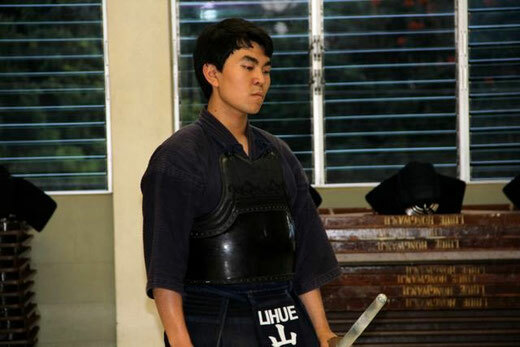 It also serves as a strong link with Japanese history and culture. 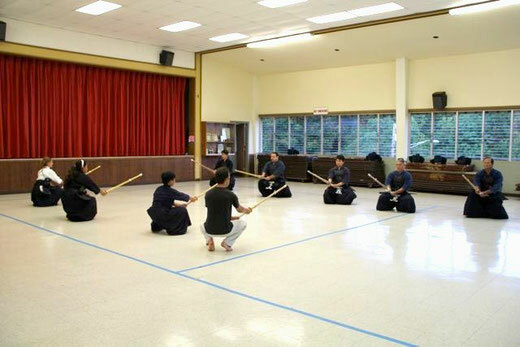 Members generally arrive 30 – 45 minutes before practice to clean the dojo, practice kata or warm up ahead of time. 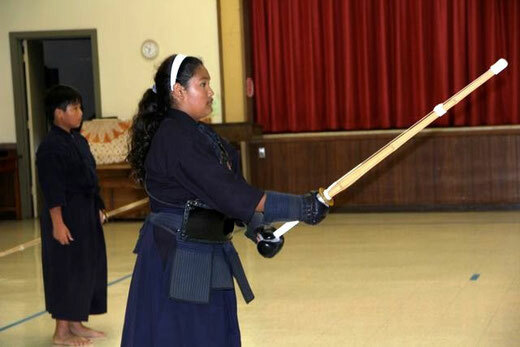 Members are offered the chance to participate in Hawaii Kendo Federation (HKF) tournaments, sessions with visiting sensei, Dan testing and even an annual camp for kids. 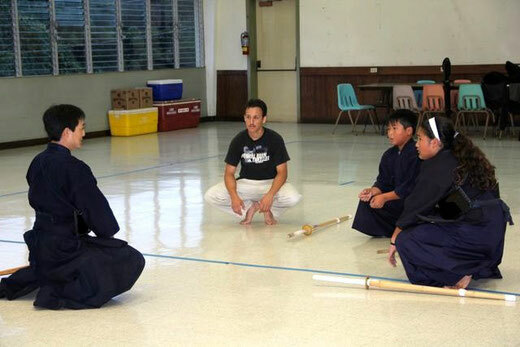 The Hawaii Kendo Federation consists of several dojo throughout the state, including the islands of Kauai, Oahu, Maui, and the Big Island.